Free Slots Game – NEW! The scorching hot social version of the hit slot machine played in real casinos is now available on your favorite free slots game! 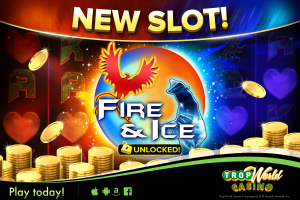 Embark on a wild intergalactic adventure to Harmony with the all new Fire & Ice slot! Little is known about this sometimes blistering hot & chilling planet. However, new evidence has been discovered that could point to coins that are yours for the taking! Most importantly, the massive geysers shooting golden bonuses your way. It’s your job to SPIN your way to the BONUS round collecting diamonds, fire hearts, snowflakes & wild Fire Bird & Ice Bear symbols along your search to find the mythical geyser. Ignite your reels & freeze or blaze an expanding wild to propel you to the moment of your big win in this authentic, fast-paced, fun, free slots game based off of a real slot machine game played in casinos all over the globe! 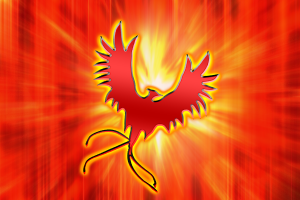 Hit 4 to 6 Fire Bonus scatter symbols because it triggers the FREE spins fire bonus round! Stay hot to fill the meter, so that each win brings you closer to hitting the 8X FIRE BONUS jackpot! A word of caution, failing to win on each spin will deplete your hot meter. Hit 4 to 6 Ice Bonus scatter symbols because it triggers the FREE spins ice bonus round! 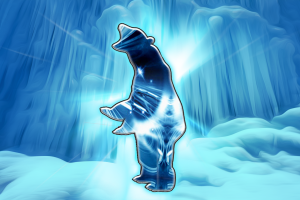 Stay cold to freeze the meter, so that each win brings you closer to hitting the 8X ICE BONUS jackpot! Remember to stay cold, failing to win on each spin will deplete your freeze meter. TropWorld Casino has over 100 free slots games, including video poker, blackjack, keno, bingo & more! Grab MASSIVE daily & bi-hourly coins giveaways & a New Player Special for a BIG boost in coins to get you started! Download TropWorld Casino here to start playing the best free slots on your favorite device! The Best Free Poker Game! Eldorado Resorts has teamed up with top ranking social casino gaming company, Ruby Seven Studios, Inc. to bring you the best free poker game of the year with TropWorld Video Poker! TropWorld Video Poker has over 35 of the best free poker games in an all inclusive free-to-play poker suite that is now available for Android, IOS, & Facebook! Play all the best poker games in the comfort of your own home! Multi-Play Poker – 5+ heart-racing games ready to deal-you-in up to 25 hands per round! Classic Poker – 5+ renowned poker classics just like you would find in real casinos & bars! Challenge friends & players from around the world & build your stats! Reach the #1 spot to be crowned as TropWord’s Video Poker Champion! The best free poker game offers new & exciting challenges every week for HUGE rewards! Enter the challenge map quickly completing tasks to reach the ultimate prize! Each checkpoint rewards players bonuses as they make their way to the finish line. Be sure to sync your game with Facebook to invite & play with friends for hours of fun! For a limited time, grab a New Player Special for a huge credit boost & EXTRA credits for FREE with generous daily & bi-hourly bonuses! This app has more video poker than you’ve ever had before! 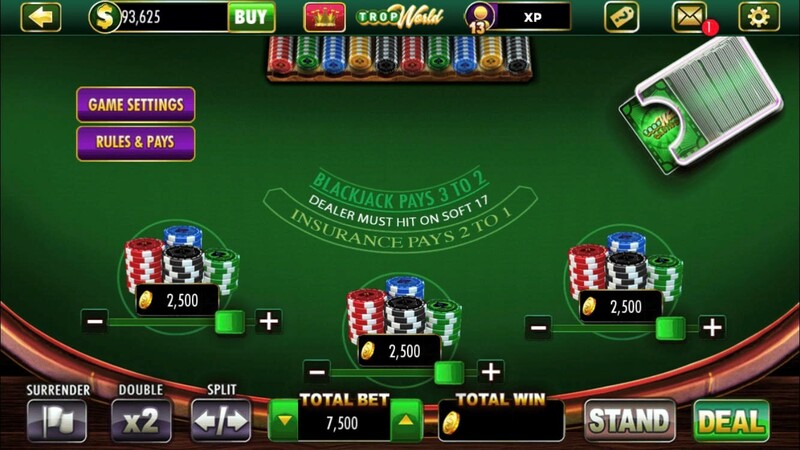 If you are a video poker lover, this is the best poker app for you! 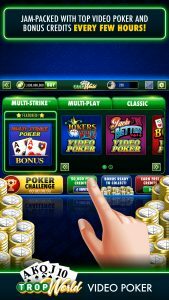 Download the best poker game for FREE here & start playing! 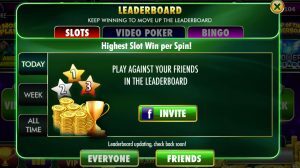 Compete with friends and players all around the world with TropWorld’s free casino leaderboards! Facebook Connect by clicking on the Facebook icon within the game lobby to start challenging your friends & other players from around the world for RIDICULOUS coin jackpots! Race up the leaderboards to be crowned the star player of TropWorld! Become a top 30 player in slots, bingo, video poker, blackjack & keno or rule over all games to become the ultimate TropWorld Champion and win amazing prizes! TropWorld offers the best free casino leaderboards experience. Play on your favorite device in the comfort of your own home, on break or anytime you have a few minutes to spare. TropWorld offers free casino slots favorites like China Shores™, Buffalo Moon™, China Mystery™, Jackpot Inferno™ & more! Be sure to visit Ruby everyday to collect your daily scratchers for extra coins & collect your bi-hourly bonus every two hours for mega coins! TropWorld boasts 100+ of some of the best free slots, free video poker, free classic poker, free blackjack & free keno that the industry offers! Download the latest version of TropWorld Casino to play now! What are Free Social Casino Games? 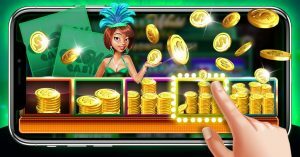 Social casino games are free-to-play casino games accessible online, on your phone, your tablet or on Facebook and Facebook’s GameRoom, which has popular casino games that you would find in real Vegas casinos. This includes slots, video poker, keno, bingo and blackjack! Many land-based casinos have social casino games because it builds brand loyalty, and keeps the fun going while customers are away planning their next visit to the casino property. Masterfully developing an app like this is no easy feat, and choosing the best partner is critical. Therefore, you need a partner who has access to a plethora of popular real casino games in the digital world. A company who has the expertise to build a crisp & intuitive app, and offer legendary around the clock support to players & casino patrons. Tropicana Entertainment partnered with top ranking social casino app developer, Ruby Seven Studios, to bring this vision to life. 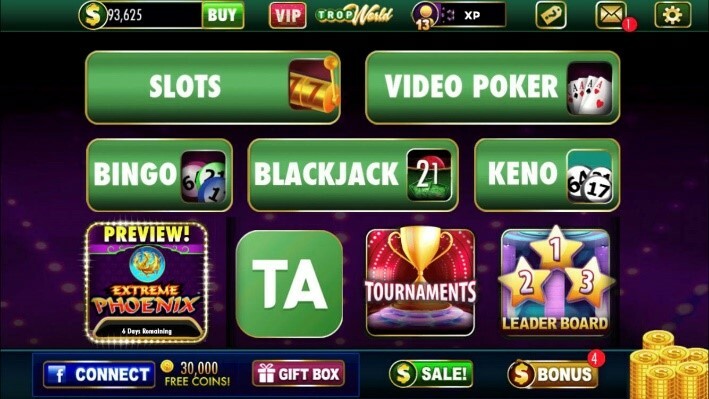 Tropicana now offers their casino patrons all of the games they know and love in a playable app. TropWorld Casino is unique because it is packed with the same real casino games that you would see on real casino floors. Popular slots from Konami, Everi, and Aristocrat like China Shores™, Buffalo Moon™, Jumping Jack Cash, China Mystery™, Jackpot Inferno™ & more, spearhead an action packed slots line-up. Try your hand at Blackjack, Classic Poker, and video poker from IGT like Multi-Strike Poker™! Most other social casino games give you their own version of famous slots, with similar characters and themes. Tropworld Casino stays true to their roots, and gives you over 100 real casino slots. The same games you would find in real casinos. One of the major aspects of a social casino, is that players get plenty of free coins. Players can keep playing casino favorites at no extra cost! At TropWorld Casino, you get MASSIVE daily coin bonuses, bi-hourly coin bonuses, level up coin bonuses and more, so that players can keep spinning, dealing & winning! 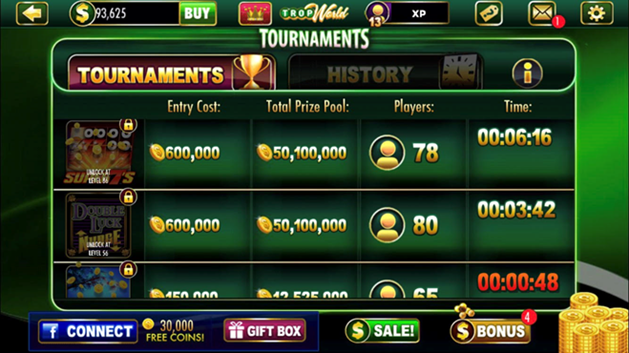 Players are given the option to purchase coin boosts & special packs to bet higher & keep the fun rolling. Play slots with your friends like you would in a real casino! You can invite friends to play along with you. Gift your friends coins, ask for gifts from your friends and have fun with your own TropWorld community! Playing social casino games are fun, interactive and most importantly, FREE! Play TropWorld Casino, the best free-to-play social casino game. Download the latest version of TropWorld Casino here to play now! Take the best free-to-play social casino app from Tropicana Entertainment wherever you go and start earning Trop Advantage points towards your favorite casino property! Pick from a massive list of cool casino rewards on and off property! To start earning points, please sign-up for a Tropicana Trop Advantage card by contacting or visiting your nearest Tropicana property. 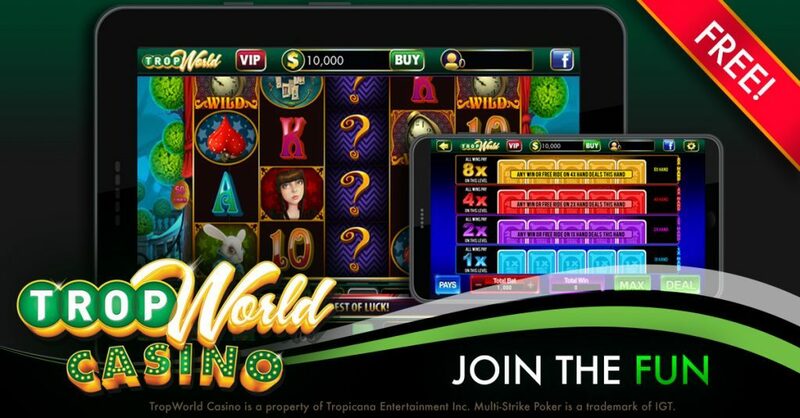 Once you sign-up, connect your account with the free-to-play TropWorld Casino app by clicking on the “TA” button within the game. Select your property & enter your account number, it’s that easy! Start earning FREE CASINO REWARDS from the comfort of your home! How can I begin earning free rewards? Earn points by playing all the exciting free slots games that TropWorld Casino has to offer. Take your pick from Konami & Everi favorites like; China Shores™, China Mystery™, Mata Hari™ & Jackpot Inferno™, or play 100+ other free slots just like you would find on the real casino floor! Tired of slots? Take a seat at our table & go all-in with video poker & play 25 hands at once with Multi-Play Video Poker for 25x the win! If you are feeling adventurous, travel to hot destinations like Aruba & Lake Tahoe with Ruby in Bingo or put your lucky numbers to the test for BIG wins in Keno! The possibilities are endless at TropWorld! Each level earned gives you 1 Star Point, & each purchase you make earns you hundreds of Trop Advantage Points! Remember, the higher your VIP Star Status, the MORE free coins, Trop Advantage points & prizes you can earn! 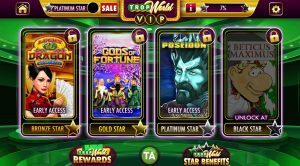 Star Points earned through the free-to-play social casino app, TropWorld Casino, can be redeemed through the app’s TropWorld Rewards Store. It pays to play at TropWorld Casino, brought to you by Tropicana Entertainment! How can I earn MORE coins, Star Points & Trop Advantage Points? 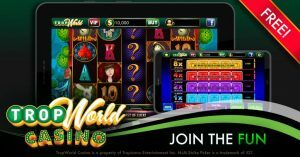 Earn TropWorld Rewards points every time you make a purchase through the free-to-play social casino app TropWorld Casino. Level-up! The higher your level, the more Star Points & Trop Advantage Points you can receive. Increase your VIP Star Level towards Black Star Status to rack up extra points quickly when you level-up or purchase. Entering your Trop Advantage number (to redeem 30,000 coins + 100 TropWorld Reward Points + 10 Star Points). Connect with Facebook Connect (to redeem 50 TropWorld Reward Points + 5 Star Points). Download now to play TropWorld Casino from Tropicana Entertainment! 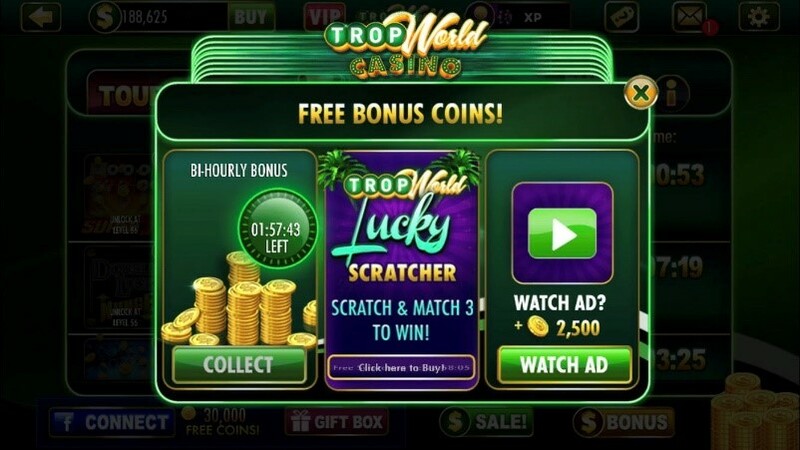 TropWorld Casino is Tropicana Entertainment’s free-to-play social casino app. Play free casino games including slot favorites like Konami’s China Shores™, Gypsy Fire and Lotus Land™, and just like any Tropicana Resort when you’re ready to try something new you can move on to the likes of video poker, blackjack, bingo or keno! Bring the excitement of a Tropicana resort to your phone or computer! Here is a quick tutorial to get you started! On the top left, you can find your coin balance. This is how many coins you have to play with. If you need more coins and are out of bonuses, just click the “BUY” button to purchase more coins. Next, you see the VIP Casino icon. This takes you to the VIP Casino with specialty slots and more rewards coming soon! Level up to the different VIP tiers to unlock the special slots and earn more rewards. Next to the VIP icon you will see the level you are currently at. Every 5 levels you get coin bonuses and unlock more slots, so keep playing to make your way through the entire slots lobby! After your level, there is an icon that looks like a tag. Every time you earn big wins you earn tickets towards mystery prize package. Next up is your inbox. 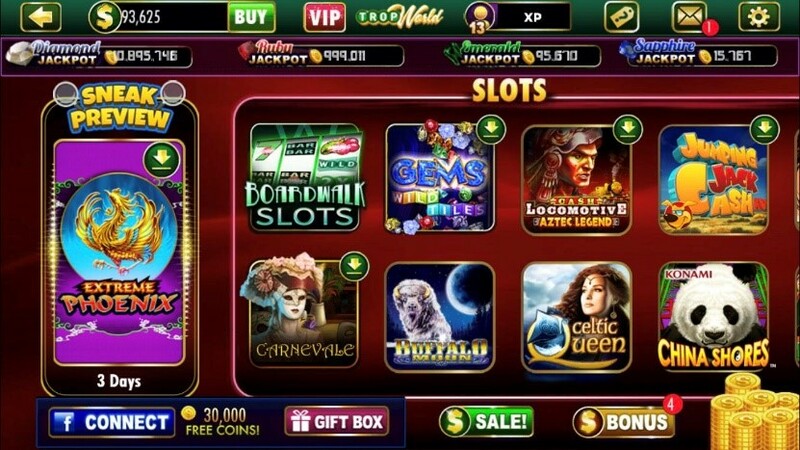 This gives you important information about new slots, new games, unlocked features, sales and more. Make sure you check this every day! The last icon on the top shows you your account settings. This is where you can control the sound, make the game full screen, and contact support. If you are ever having issues with our game, please contact us at support right away! Moving to the bottom left of the screen you have the option to connect TropWorld Casino with your Facebook page. This syncs your game data and gives you another way to continue your TropWorld experience. Also, in the center you have tournaments icon. Tournaments are a new feature to TropWorld Casino. You can see what tournaments are going on with what game, the entry cost, total prize pool, the number of players and how much time is left before it begins. In the bottom center of the screen you have the Sale Icon. This shows you what kind of sales TropWorld Casino has available to continue your casino experience! Finally, in the bottom right corner, you have your coin bonuses. You have a daily bonus and a bi-hourly bonus, so don’t forget to collect them so you can win more coins! The daily bonus is a fun scratcher where you can win up to 85,000 coins! Now that you know what all the buttons are for, let’s move on to the games. TropWorld Casino has over 80 free slots games, including all your casino favorites. On the left, you have a preview screen, where new slots are unlocked for a limited amount of time before being added to the slots line up for you to unlock. As you scroll through the slots, you can see all the fun and exciting games you can unlock, with new ones being added all the time! Don’t miss your real Tropicana Resort favorites like China Shores™, Buffalo Moon™, Mata Hari™, Jumpin’ Jalapeno’s™ and more. For the video poker fans, we have all your favorites like Jacks or Better, Deuces Wild, Double Double Bonus and more. You can play these favorites in 3 fun ways, classic poker, Multi-Strike Poker™ and Multi-Play Poker. 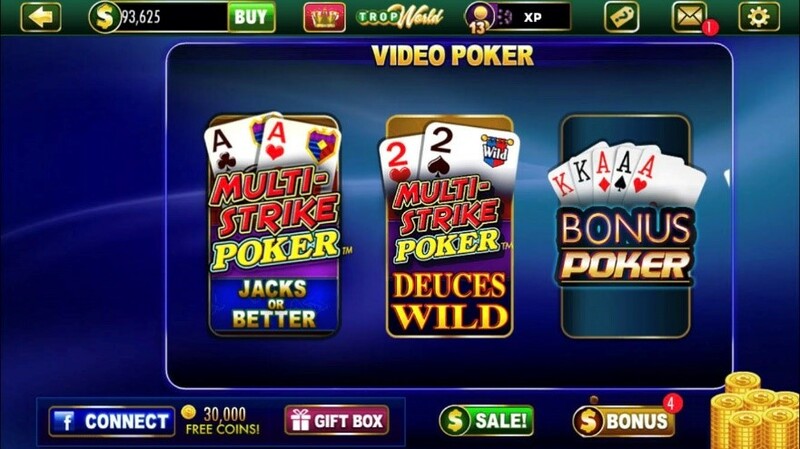 Multi-Strike Poker™ is a video poker casino favorite by IGT and works as a progressive video poker game where you can get up to 8x the winnings! Multi-Strike Poker is a fun twist on the classic, allowing you to play up to 25 hands at once for even bigger wins! No matter what you choose, you’ll get all the fun of real Tropicana Entertainment video poker at TropWorld Casino. 8 fun ways to call B-I-N-G-O! Bring the legendary Tropicana Casino and Resort with you anywhere you go, with TropWorld Casino. 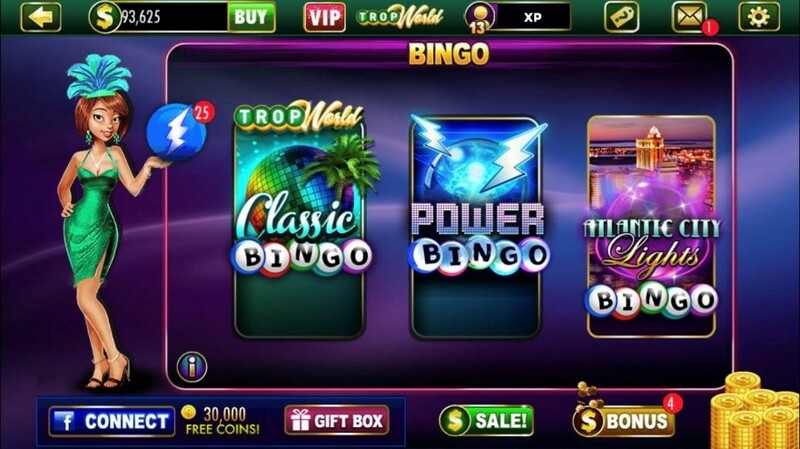 Choose between Classic Bingo, Power Bingo, Atlantic City Lights Bingo and more. Get that dauber ready and call BINGO! Enjoy your casino favorite blackjack kicks right at TropWorld. Three hand blackjack allows you to play 3 hands at once, while single deck gives you even better odds to beat the house. Have fun and hit 21! Everyone has lucky numbers, pick yours in any of our 4 themed keno games to win! 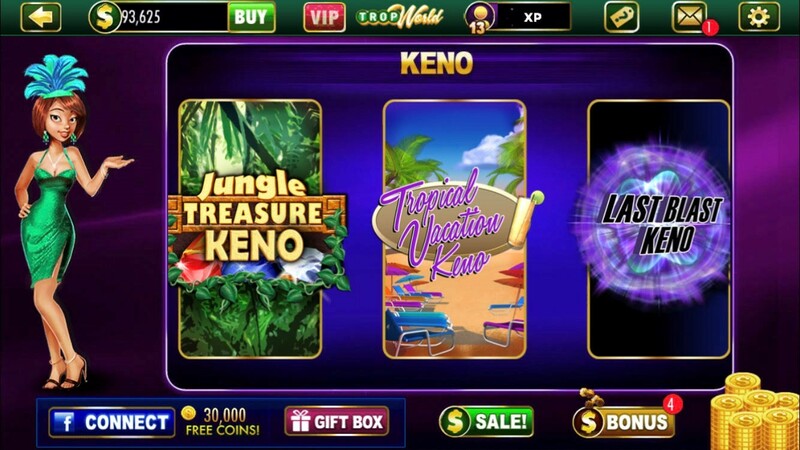 Play Jungle Treasure Keno, Last Blast Keno, Luck of the Bonus Keno or Tropical Vacation Keno to see if your lucky numbers will hit and win big! With all these games to choose from, who needs any other games! You truly can get all the excitement you miss from Tropicana Entertainment at the touch of a button. Come play our free slots today to see what you have been missing.